The ultimate insulated leather glove for the show ring. Engineered with top grade materials to provide maximum protection and warmth. 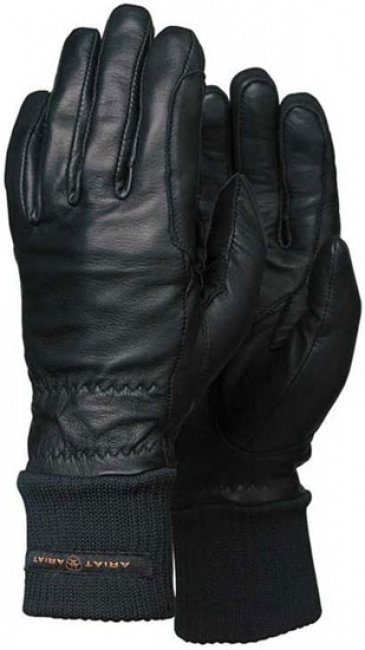 Finest Pittards sheepskin leather with water and sweat resistant finish. Lined with Polartec stretch fleece for insulation. Ribbed cuff for comfort and heat retention.